It is with great excitement that we announce the opening of JKids and invite you to join us! 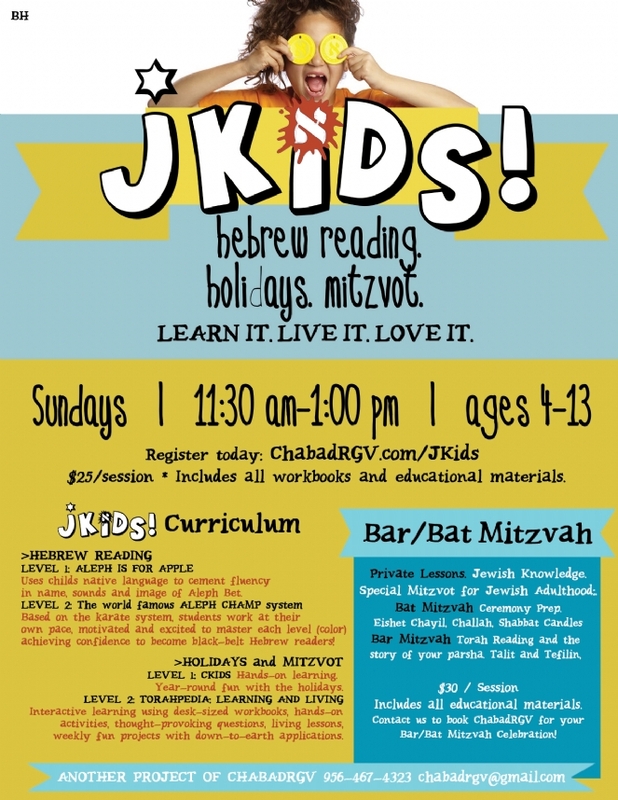 JKids is a wonderful Jewish educational program tailor made for our children. 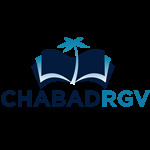 It will feature Aleph-Bet & Hebrew reading, Jewish holidays and mitzvot. After much planning and thorough research we have put together a top-quality curriculum that will keep the children enthusiastic about coming back each week to continue to learn about their rich heritage. ALEPH CHAMP: A motivational Hebrew reading program based on the karate system. CKIDS HOLIDAYS: A hands-on program introducing to our children the Jewish holidays. We will be launching JKids pilot program this Sunday, November 1st _ by invitation only. We have invited exactly six families, primarily those that have expressed interest. We cordially invite you to join our pilot year by responding to this email and joining us this Sunday for orientation, registration and a student evaluation. During this pilot year, we will be closely monitoring the progress and success of the program and we will be making adjustments accordingly. We will kindly request and appreciate feedback from parents. We are looking for paid volunteer teachers - let us know if you are available. Tuition cost: $400.00 ($25.00 per session). $25 registration fee. No one will be turned away due to lack of funds.